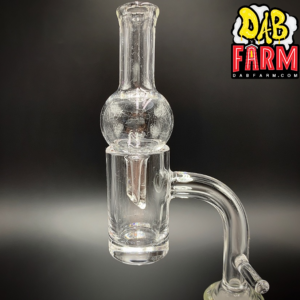 We get many questions every day on social media and through email asking us “what is the optimal dabbing temperature and how do I know” when using a quartz domeless nail or “how long do I have to count down after heating up quartz nails before dabbing on them?”. As a general rule of thumb, it’s always better to puddle a dab when learning your preferences rather than “flashing” it by dabbing on quartz nails that are way too hot. We much prefer to sacrifice a little bit of concentrates so that we don’t singe or lungs by doing a ridiculously hot dab. If you are willing to make a small investment for your setup, the perfect compliment to all quartz nails (that are not attached to eNails) is a digital infrared thermometer. 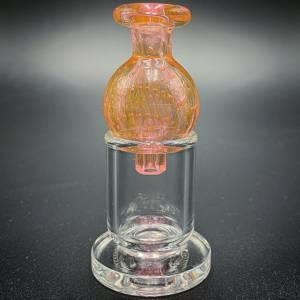 Chefs use this for food and dabbers can use this on quartz nails to quickly and easily determine the temperature of your quartz nails once you are ready to dab, and as they cool down. For eNails, we recommend staying around 600-650 degrees and the same goes for torch setups. 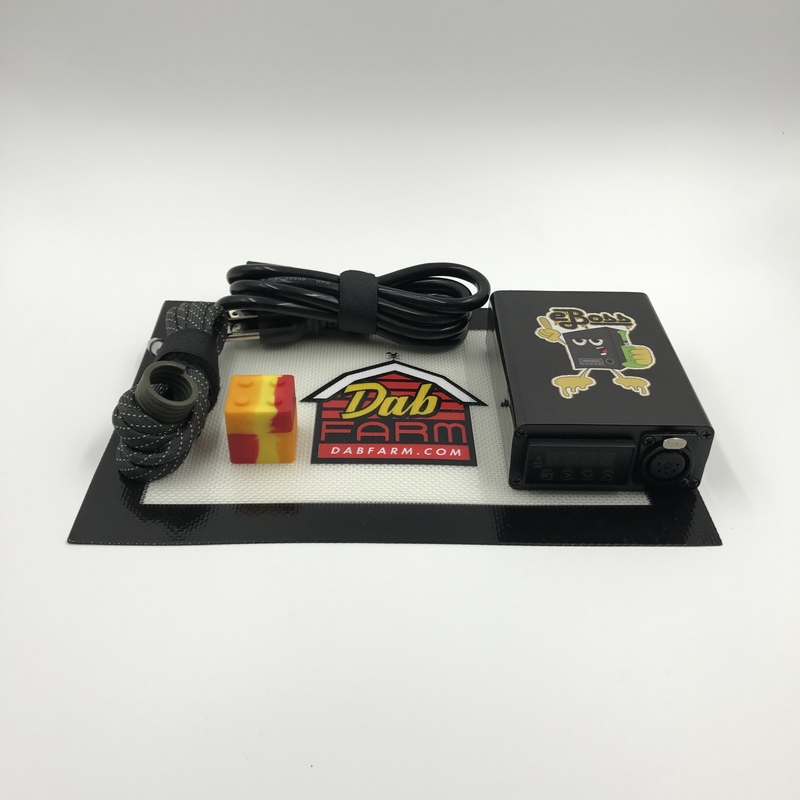 We have attached a link to a random online seller that we are not affiliated with for your ease of purchase if you want to get techy with your temperature control. If investing an extra $15-$20 is not in the cards for you, the good old fashioned countdown method is always dependable once you have honed in your preferences. 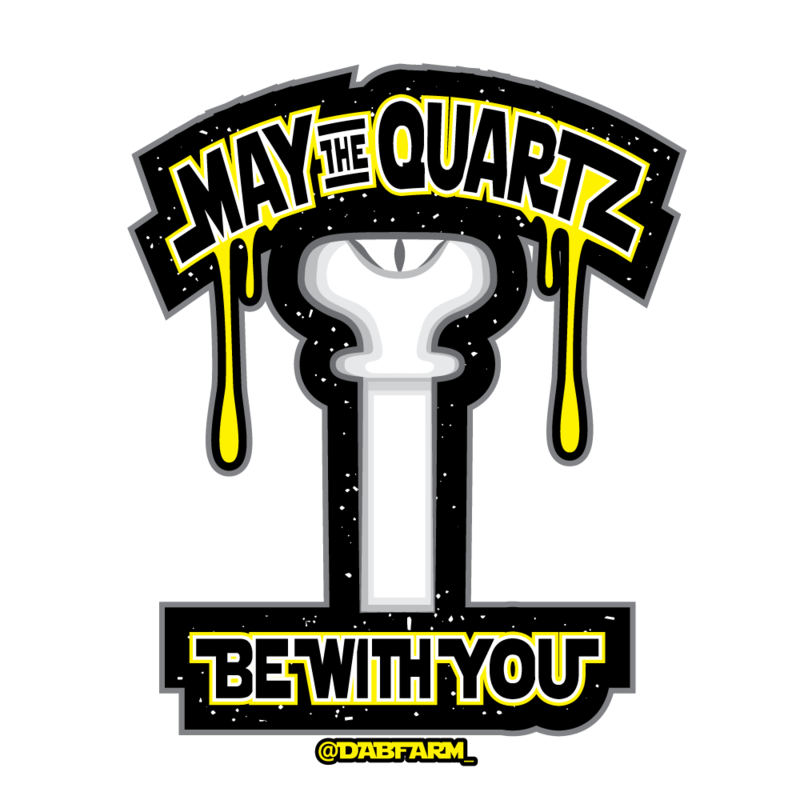 Truth be told, there are a lot of variables when attempting to gage dabbing temperature on quartz nails manually. First of all, the duration of heating coupled with the strength of your dabbing torch is an enormous variable. The next condition that affects the temperature and heat retention on quartz nails is the actual thickness of the quartz. 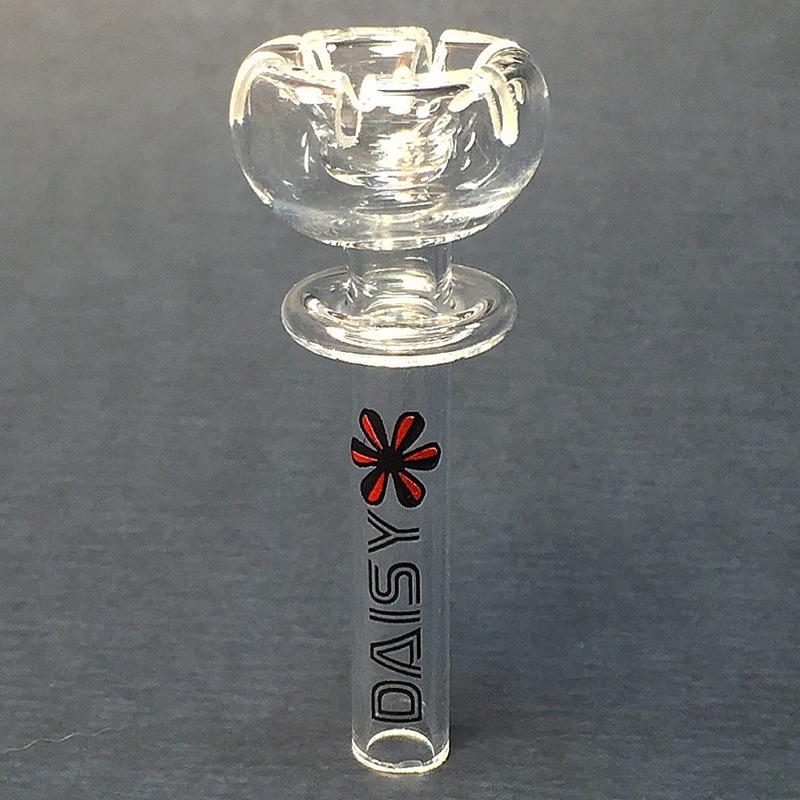 Thicker quartz nails like the Daisy Domeless Quartz Nail, 6MM Quartz Bangers and Trough Quartz Bangers that we carry at DabFarm have better heat retention, so that means they cool less quickly and give you more time to decide when to dab and also do bigger size dabs with a domeless quartz nail setup. With these types of quartz nails, you will most likely need to use your torch (focused on the center of the bowl) for about 30-40 full seconds to heat up to the full temperature the nail takes. 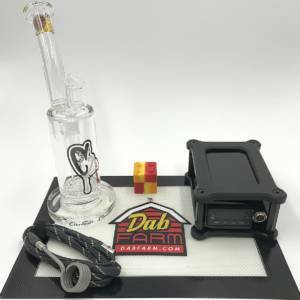 Once the heating up process is completed, you will most likely need a 30-45 full second countdown before attempting to dab. This countdown also depends on whether or not your are using a carb cap with any of these quartz nails. Lastly, you must also keep in mind that all concentrates are not created equally – some are thicker and contain more waxy components making them harder to vaporize at super low temperatures. That is why it is still requires a bit of trial and error when using the countdown method with quartz nails. Carb caps are used in conjunction with quartz nails to assist in heat retention while dabbing, especially when attempting to take lower temperature dabs. This is always the holy grail of dabbing on quartz nails, allowing you to achieve the best tasting and smoothest vape experience with any of your concentrates. 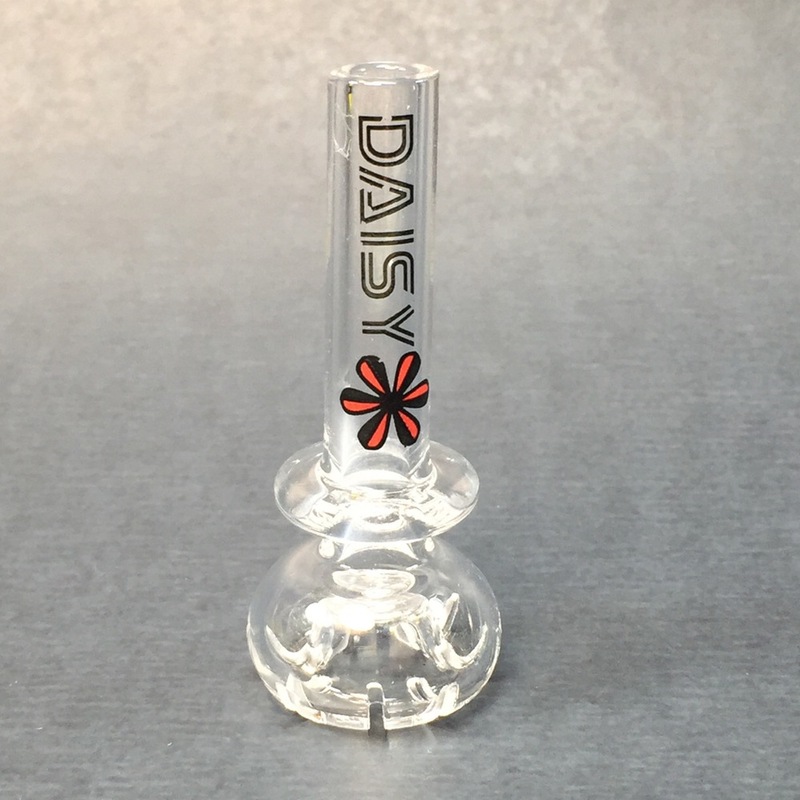 If you want to try a very nice setup that doesn’t break the bank, our best selling bundle for over three years has been the Daisy Domeless Quartz Nail and Carb Cap Dabber Combo By C2 Glass. Most people will complete their countdown process after torching, apply their concentrates to the quartz nail and immediately cover it with a carb cap. This technique slows the heat dissipation process and allow you to maintain optimal dabbing temperatures and less puddling of your concentrates. Don’t get frustrated if it takes a few dabs or more with these types of setups to get your exact temperature preference under control. As we have already stated, using an infrared thermometer will help you be a bit more scientific about achieving your optimal temperature. If all of this seems too difficult to understand, your next option is to step up to a quartz enail setup (starting at only $209 for a complete ready to dab kit) which allows you to digitally set your desired temperature and have it stay put for the duration of your vaping. No matter what direction you decide to go in, we have the best priced, highest quality, options for your dabbing pleasure. 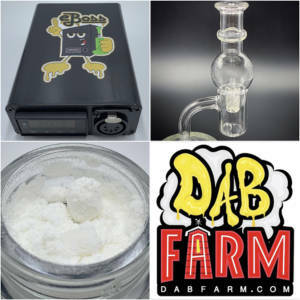 If you still have questions after reading this article, don’t hesitate to email us at sales@dabfarm.com or check out our YouTube channel which demonstrates all dabbing techniques on quartz nails and quartz eNail setups.